Ronan Construction, LLC is a family owned construction company that was started in 1997 by Jim, Stephen, and John Ronan. With over thirty years of combined construction and property development experience, we deliver superior quality construction. Having learned the business from the ground up, Ronan Construction, LLC understands the vital importance of cost containment and time management. 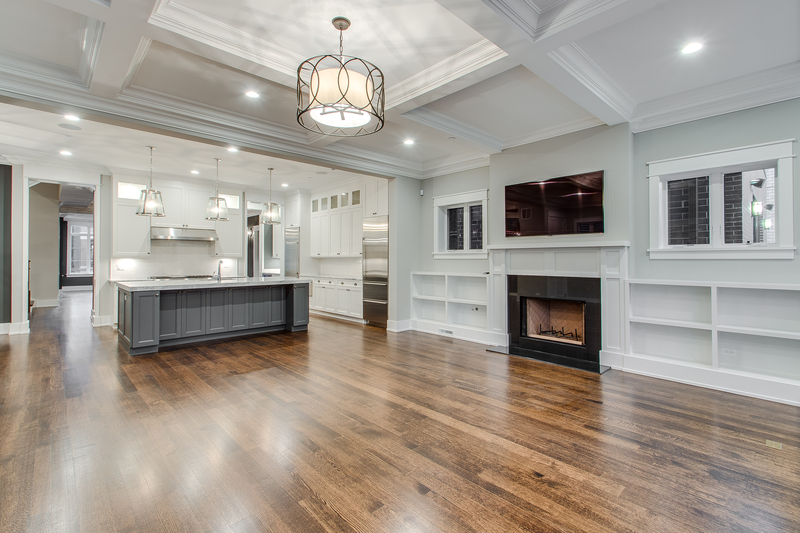 As a client of ours you can expect reliability, exceptional work ethic and quality, and luxurious finishes that far exceed the industry standards. With a full time crew of skilled craftsmen of carpentry, brick laying, and design we are experts at handling any scope and size project. When it comes to construction, we offer a full range of property development services. 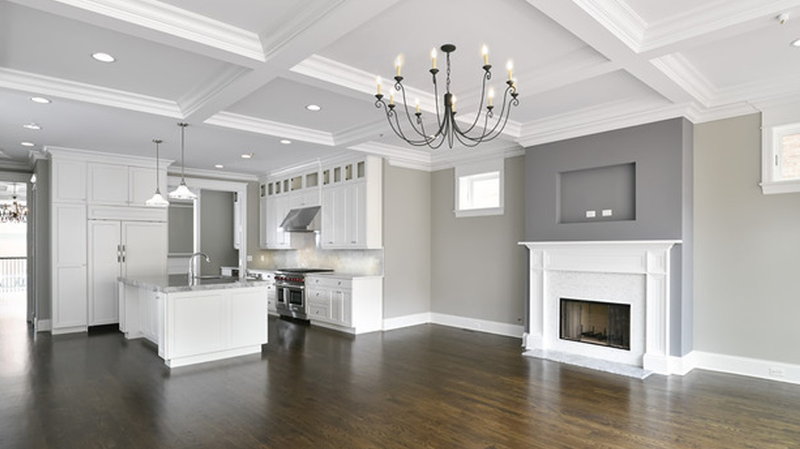 Ronan Construction, LLC has the experience to execute your construction goals. Above all, we deliver quality and earn your confidence...EVERY TIME!! We work with integrity and pride in our work, while demanding superior quality from our sub-contractors. Check out all our previous projects to get an idea of what we can do! A beautiful (6 bedroom) single family home on an extra wide parcel near the Southport Corridor. Completed in 2016, this 21st Century Layout provide a quiet urban sanctuary for its residents. 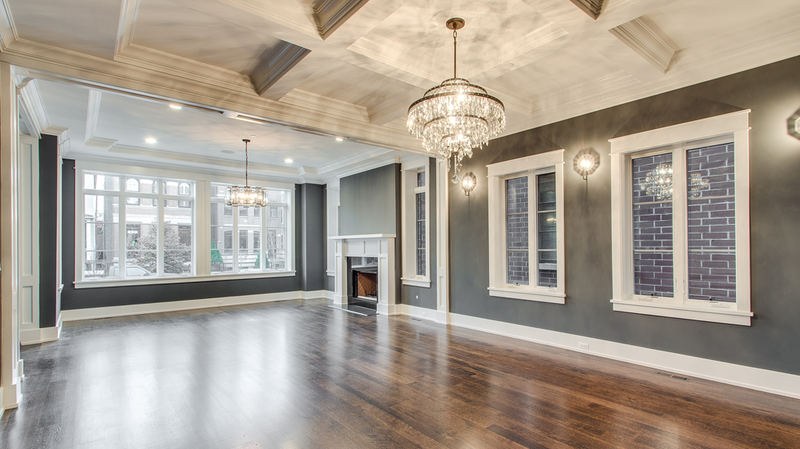 Custom Millwork, Coffered Ceilings and Hardwood Floors are all part of the luxurious living space in this house. 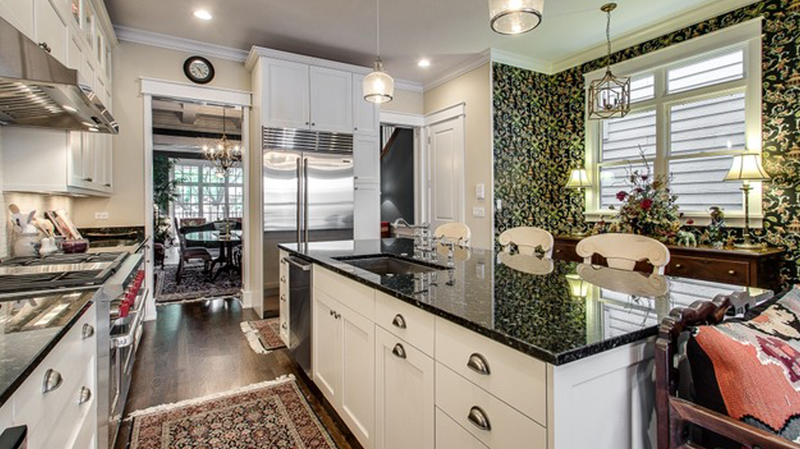 Combined with a Chef's Kitchen, this house lends itself to entertaining family and friend. 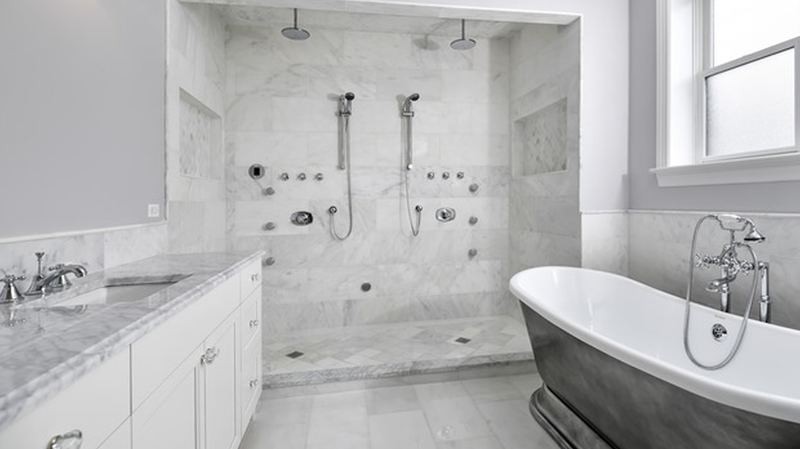 The master Bathroom features marble tile and heated floors, steam shower and a luxurious tub. The amenities of this house don't stop on the interior, in the backyard is an outdoor kitchen with fireplace and a huge space for entertaining. This property also provides a three car garage for its residents. A smart single family home located steps from Hamlin Park. 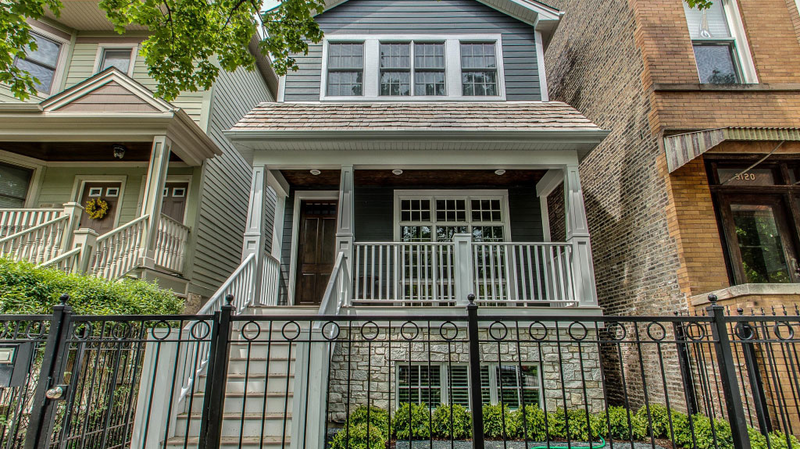 This five bedroom, four bathroom home has all of the amenities for its home dwellers with access to Roscoe Village. It combines a traditional neighborhood facade and modern interior. 2016 (GNA) Good Neighborhood Award winner. 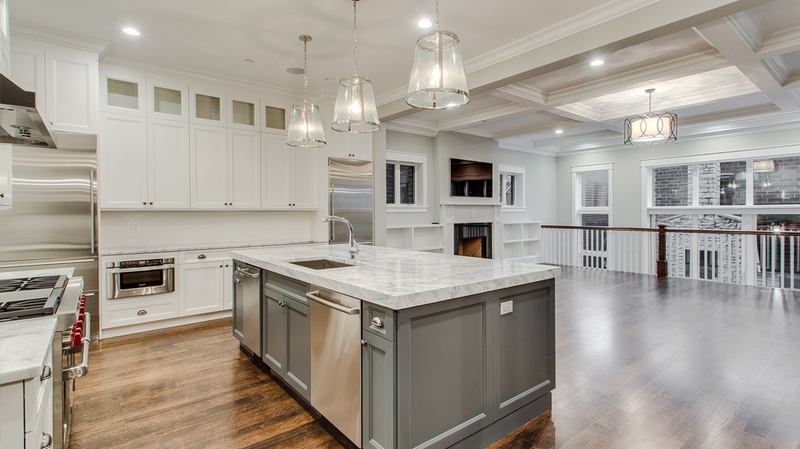 A conversion of a century old Lincoln Park neighborhood grocery. Utilizing the old walls and facade, this is a 6,000 square foot masterpiece that delivers modern day amenities and a classic exterior. The beautiful vintage facade opens to a charming blend of old and new. 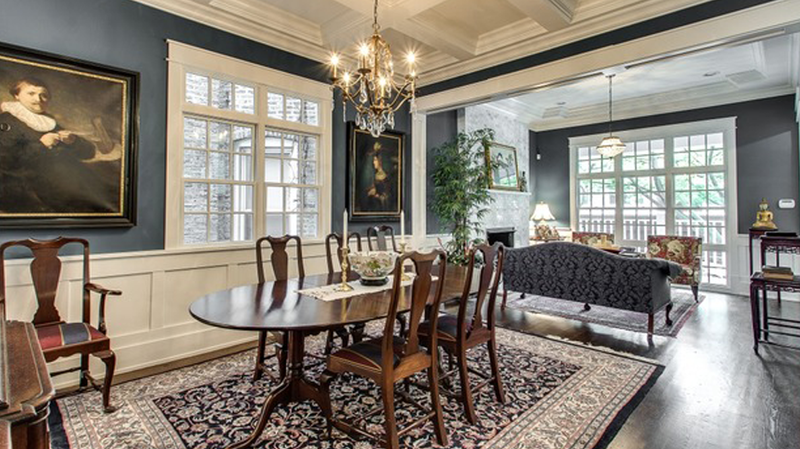 This home has beautiful millwork, hardwood floors and spacious rooms. The Lower level of the residence contains a custom walk in wine cellar and entertainment center. Welcome home! 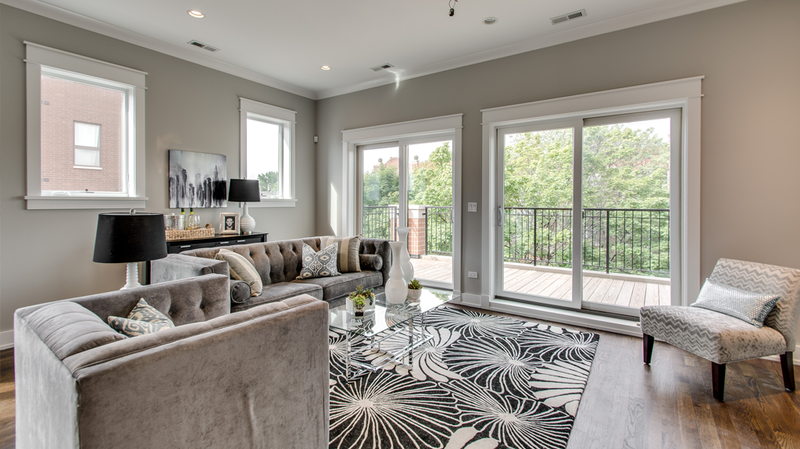 Beautiful brand new luxury home steps from Hamlin Park and a short walk to Roscoe Village. 6 beds, 4 up & 2 down, 3.2 baths. Exceptional quality and attention to detail. Builder is well known for his design and desirable floor plans. Gourmet kitchen with with Sub Z / Wolf appliances and spa baths. Ready mid-September. Picture is from identical home. You owe it to yourself to see this one. The Paulina Collection. 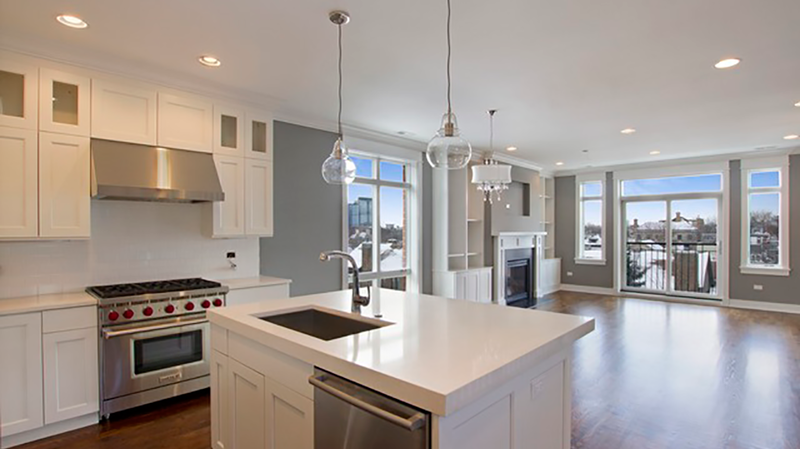 The latest in Urban Luxury Living from the Award Winning Team at Ronan Builders. 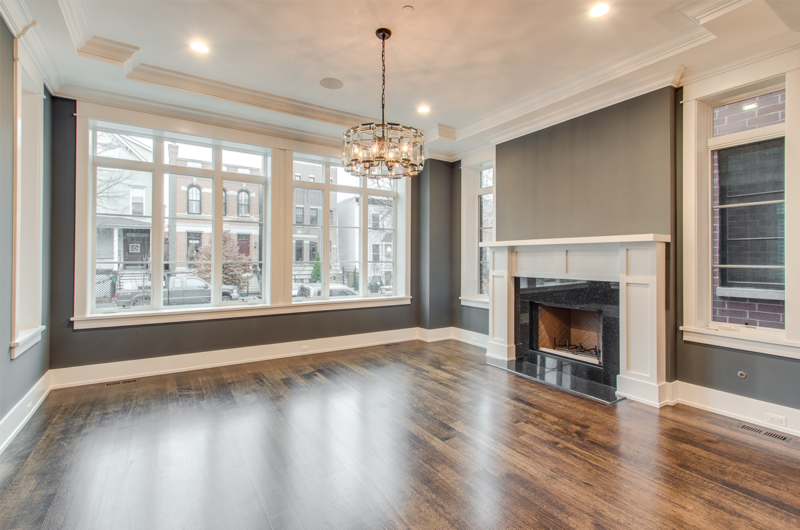 Located on Beautiful Ravenswood Neighborhood, this six-unit building is comprised of two duplexes, two simplexes and two Penthouse units. 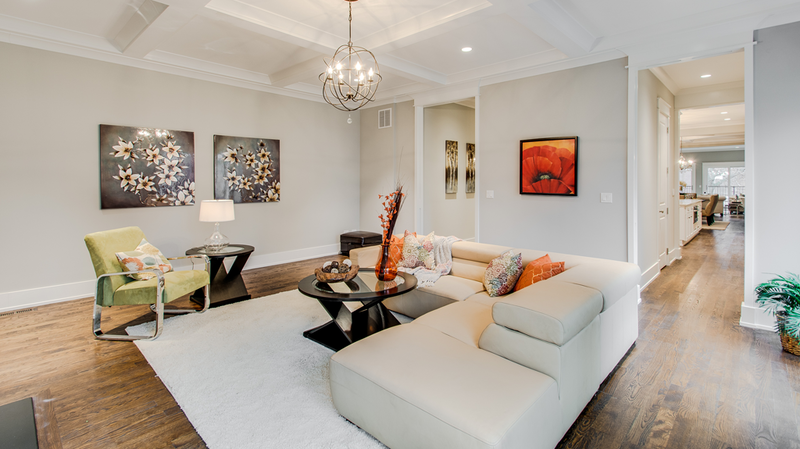 These units have all of the amenities that buyers have come to expect from Ronan Builders. 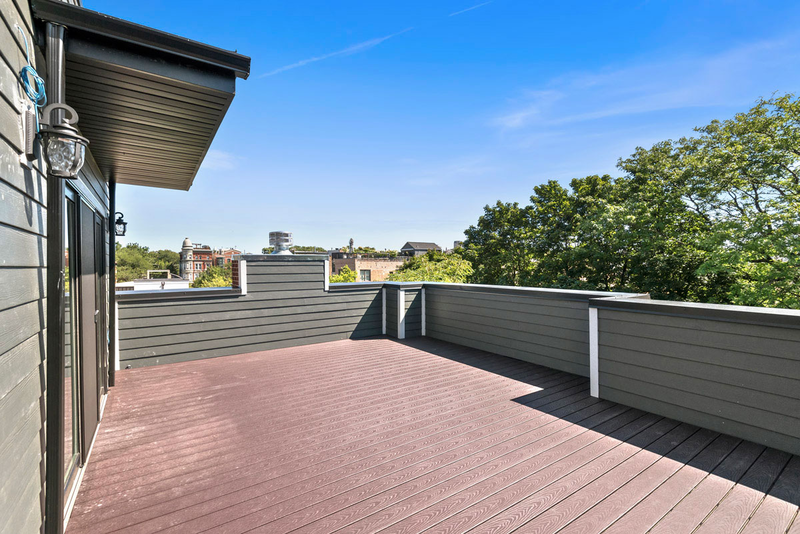 The penthouse units have roof top decks, and a spacious outdoor entertainment area for guests. This is a three unit building that was completed by Ronan in 2015. A duplex, simplex and penthouse unit that provide the homeowners easy access to the best of city living in this convenient location. 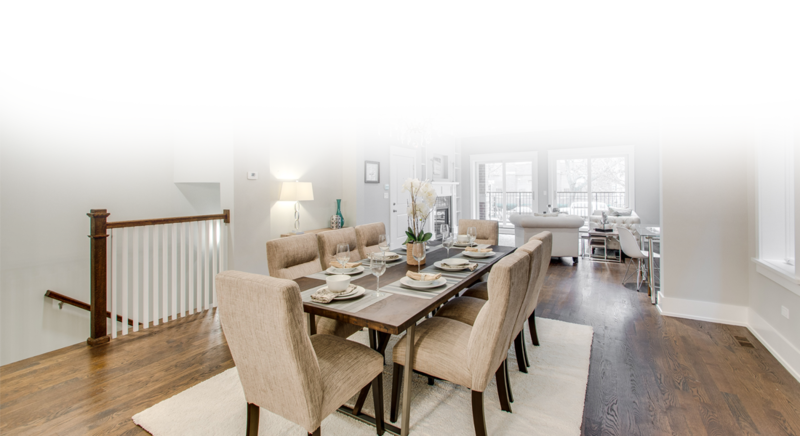 Beautiful Single family Home combines a beautiful six bedroom home with quick access to all of the North Side. Completed in 2015, this home has a spacious interior and sanctuary from busy city life. Here's what our clients have to say about our projects! "I would absolutely choose Ronan again. I always recommend them very highly, and I'm considering partnering with them on future developments." 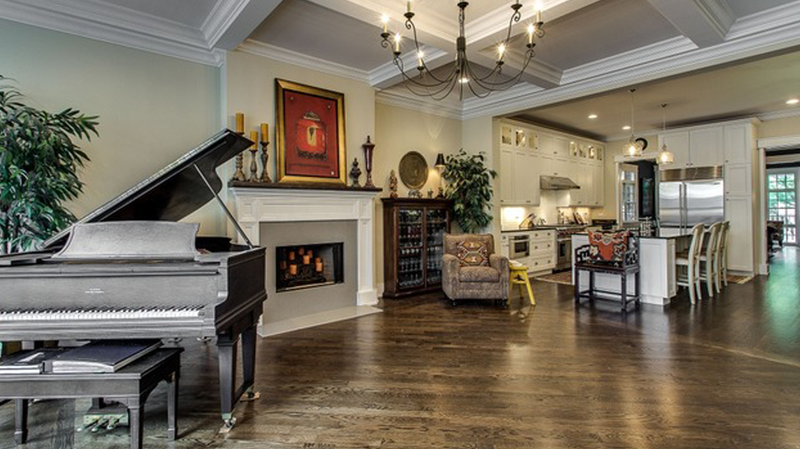 "Ronan Construction's follow through is outstanding. They are accessible, reliable, flexible, and they work with everyone involved as a team to ensure good, quality work. They are focused on quality at all stages of the process, and understand that time and budget matters to the client." "Without a doubt, Ronan is setting the standard; other developers aren’t even touching these guys . A lot of developers are copying what they’re doing." "The Ronan’s work with integrity, and though it’s tempting to go cheap, as many developers are, they continue to set their own bar. They are definitely well respected in the industry. They have a lot of respect for architectural integrity; they care about the building they are developing." "The Ronan brothers know what it is to work hard. They don’t cut corners and they do things the right way. I am very comfortable recommending Ronan." "The Ronan brothers have a commanding understanding of construction. They can solve anything. Their attention to detail is impressive and shows in their work. Buyer’s LOVE their work. No problem is too big. No matter what the problem, they can and do work it out. They’re good to their word when it comes to projecting costs. They complete their homes at a marketable price point. They are always keeping the profitability of the project at the forefront of their minds.". Contact us through our form below. We'd love to hear from you. We always reply as soon as possible.